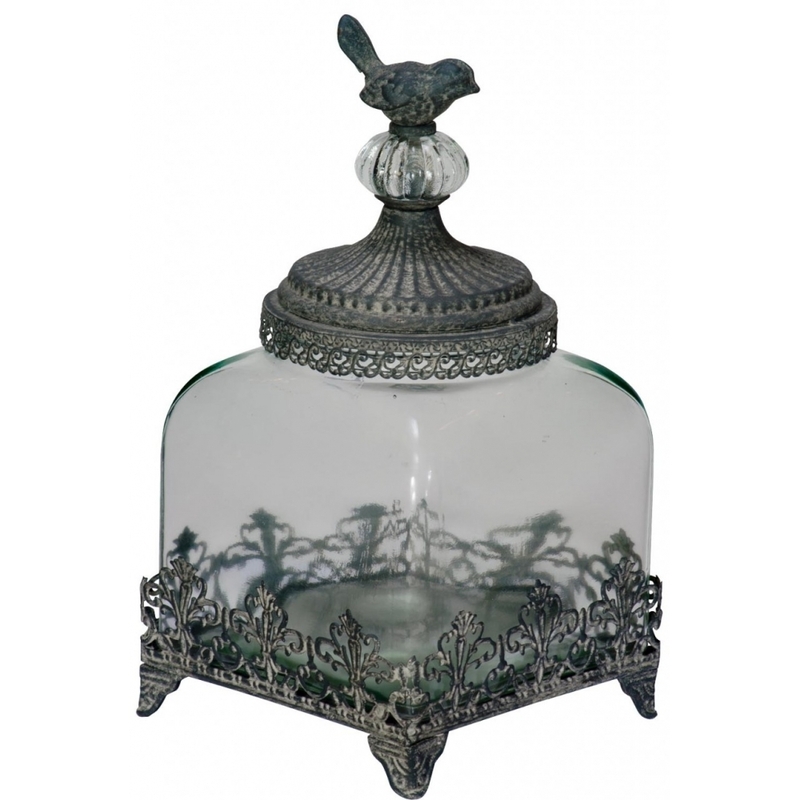 Add a little dining elegance to your table with this charming Little Bird Filligree Low Glass Jar. Hand crafted by experts the quality of this piece will be apparent the moment you take possession of this piece. The Little Bird Filligree Low Glass Jar will certainly help the ambiance of your home.